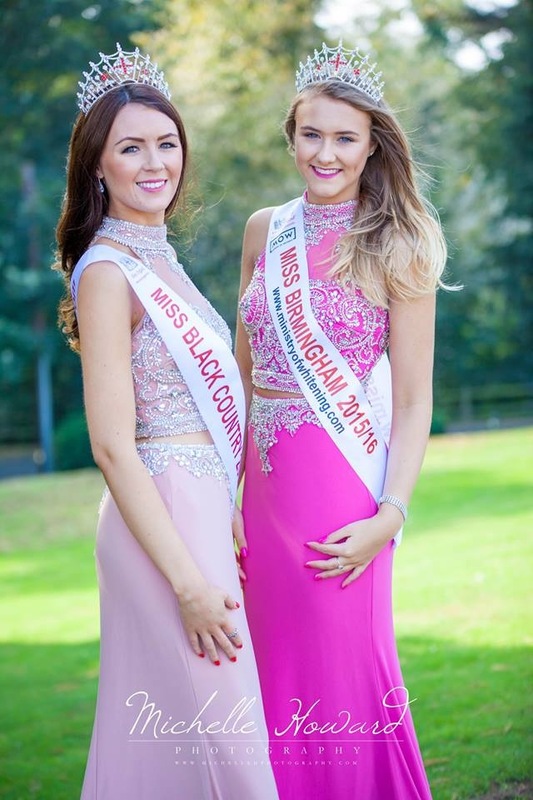 A huge Kiss me Kate thank you to the gorgeous Jade Secker Miss Black Country and Molly Noke Miss Birmingham, for giving up their Sunday Morning to take part in the catalogue shoot for the NEW ‘Elegance Collection for our Prom and Evening Wear for 2016. They oozed Glitz and Glam showcasing the super sparkly Jersey and Chiffon gowns some with plunge backs and side splits. A huge thank you to the fabulous photographer Michelle Howard who captured the Collection so perfectly. We look forward to sharing our PDF brochure online and also our printed copies in your local Kiss me Kate stockist, pop in and collect your copy very soon.